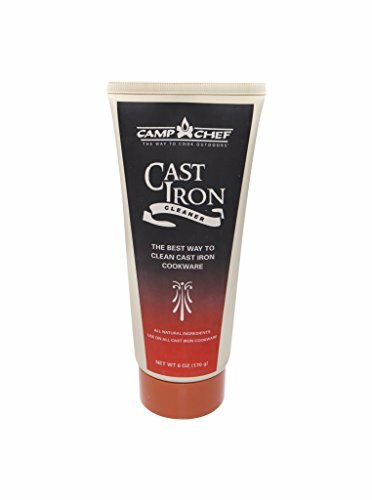 If you’ve not noticed, I’m a huge fan of cooking in a cast iron skillet. I love everything about cast iron cooking. 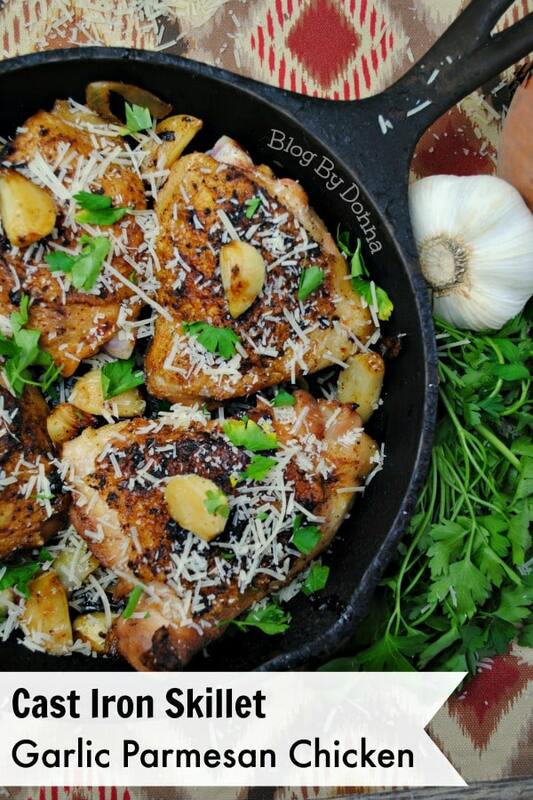 One of my favorite cast iron skillet recipes to make is Garlic Parmesan Chicken. I love how chicken comes out so crispy and flavorful in an iron skillet. Adding garlic, onions, and parmesan cheese makes this dish even tastier. It’s also an economical meal… it won’t break the bank. And if that’s not enough, it’s a healthy dinner, too. I don’t add a lot of Parmesan cheese, and garlic and onions are good for you. In a large sealed tight container add your chicken thighs and seasonings let sit for 1 hour at room temperature. 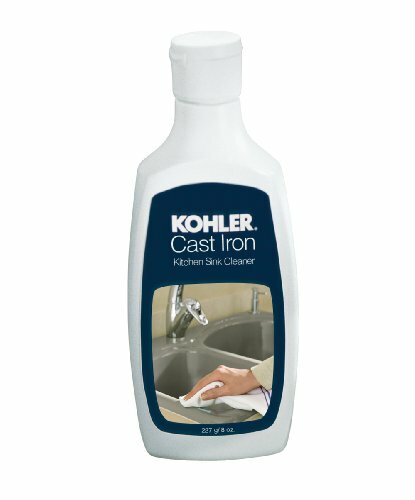 In cast iron skillet add 3 tbsp. olive oil and place on your stovetop at medium to high heat. 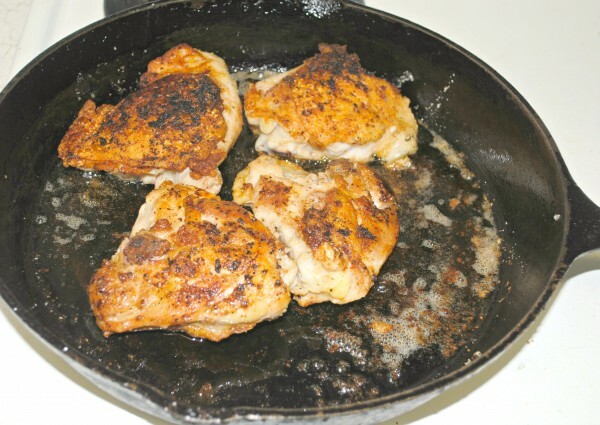 Once you start to hear the oil “pop” add your chicken skin side up and cook on medium for 5-7 minutes until the thighs look crispy, then rotate placing the skin part down and cook for another 5-7 minutes. Pull the chicken thighs out and place to the side. 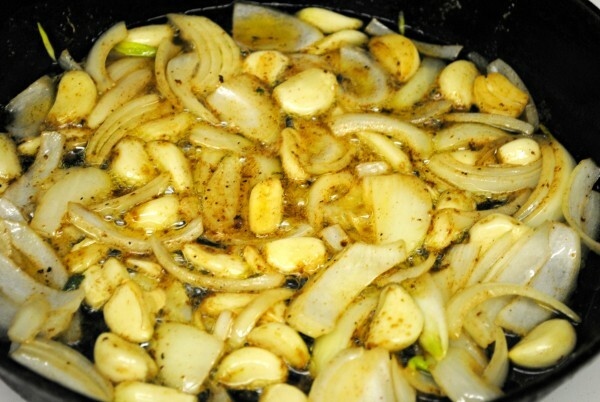 Add your Onions and Garlic ( all skin removed ) in your skillet and cook until tender. The garlic will start to turn brown, and onions will begin to turn a glossy clear. 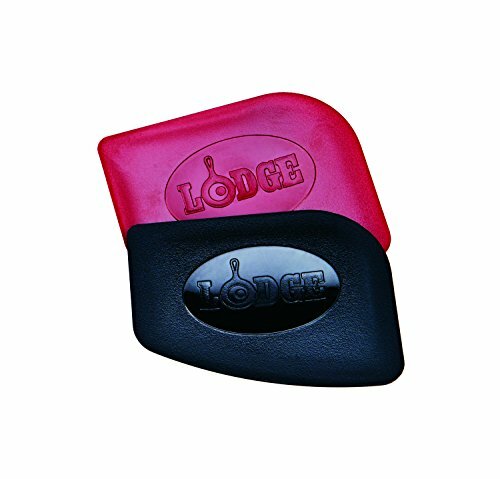 Once your oven reaches the desired temperature place the skillet in the oven for 25 min. Remove the skillet and garnish with Parmesan cheese place back in the oven for another 5 minutes. 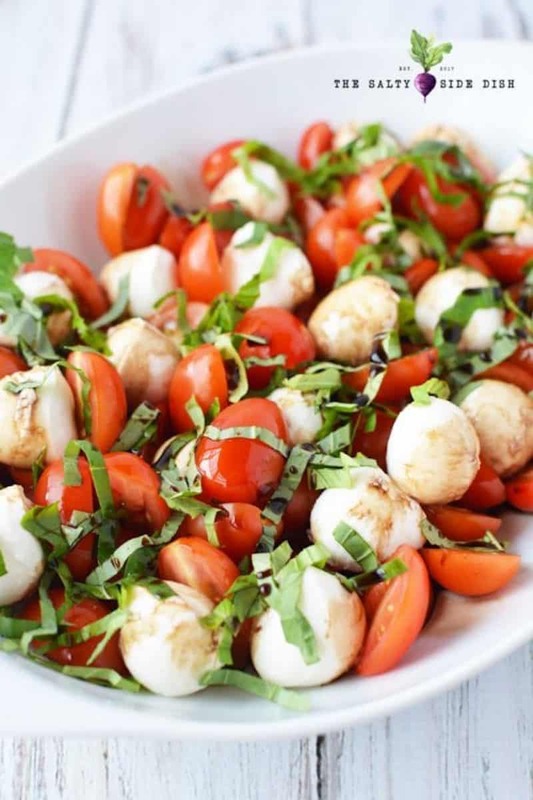 Mashed potatoes or brown rice make a good side along with a salad, like this Caprese Salad from The Salty Side Dish. 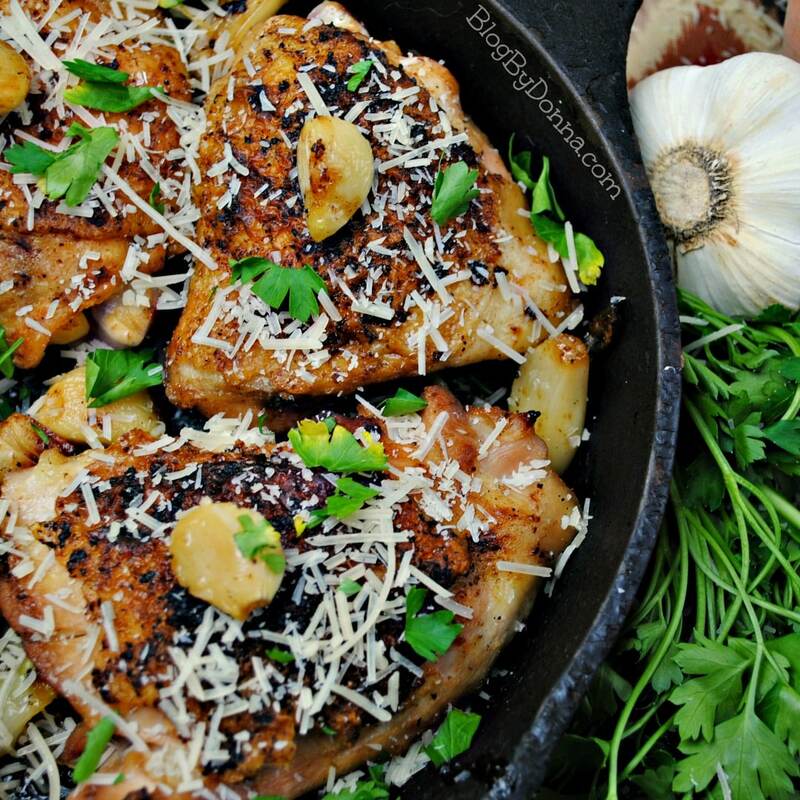 I hope you enjoy this cast iron skillet garlic parmesan chicken recipe as much as we do! 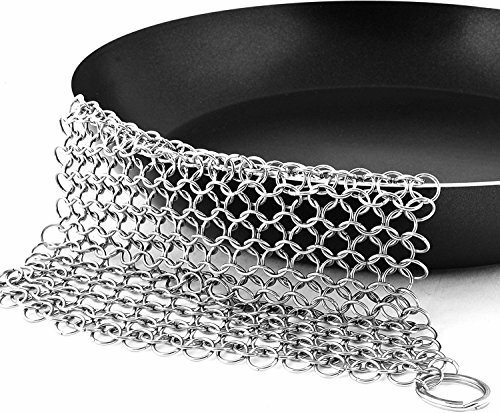 This Stainless Steel Chainmail Scrubber is the best way to clean a cast iron skillet. 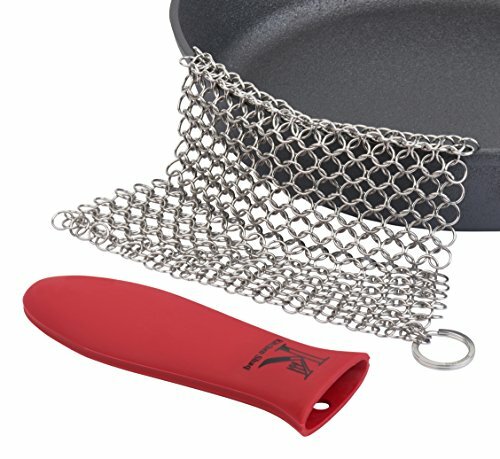 It comes with a bonus iron skillet handle holder, pan scraper, grill scraper, kitchen towel and drying hook, for only $19.99. 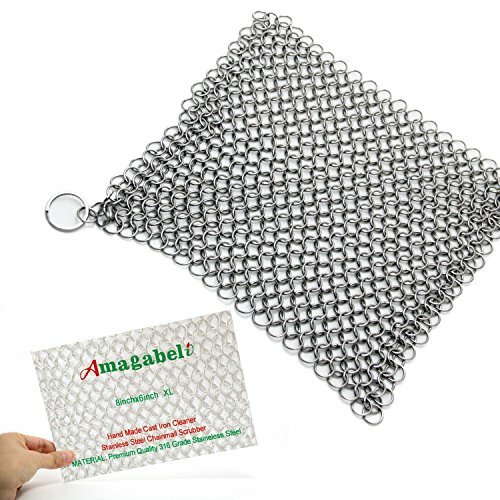 The chainmail scrubber will last forever, too.